All posts tagged "Bitcoin crash"
Bitcoin slides down under the $7000 belt. Investors remain confident despite volatility and anticipates a digital streamlining in the future. 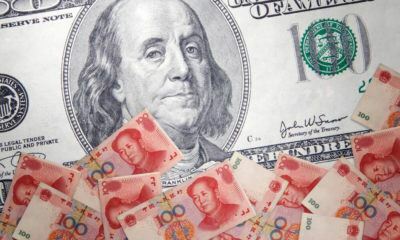 China competes with US dollar through Petro-yuan and talks trading gold with Iran in exchange for oil supply. 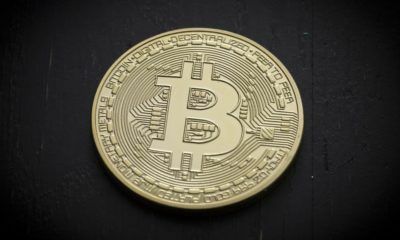 Bitcoin slides further to less than $8,000.